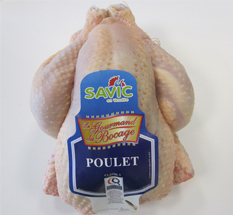 SAVIC poultry for all seasons! 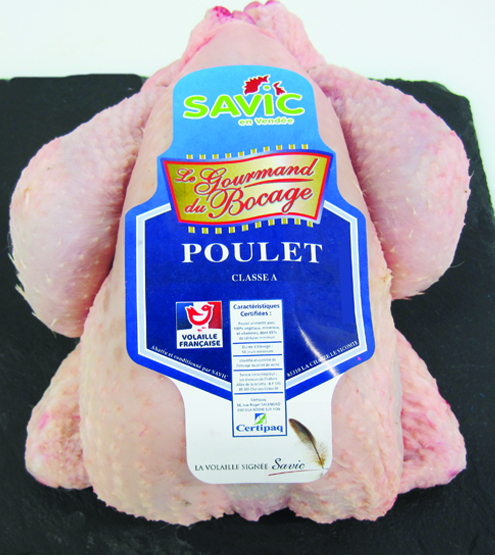 The SAVIC range : high quality poultry bred and processed in Vendée or nearby. 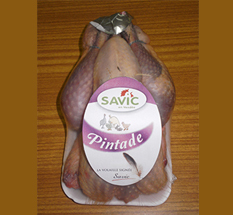 SAVIC offers a wide range of 100% plant-bred poultry (whole or cuts): chicken, cockerel, quail, pigeon, hen, guinea fowl, rooster. 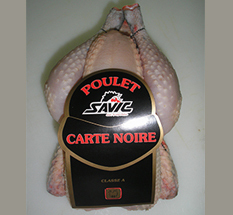 SAVIC, moreover, is now investing into longer breeding conditions than other poultry breeders for roosters and fattened hens, in order to obtain meatier flesh. Other poultry on offer: turkey, duck, whole or cut.